Click here to download the Seesaw app. 1. Open the app and tap on "I am a student"
2. Select "Email / Google Account"
3. Select "New Student?" on the bottom of the screen., then choose "g+ Use Google Account"
4. Enter the join-code provided by your teacher. 5. Once you have joined the course you should remain logged in on your iPad. 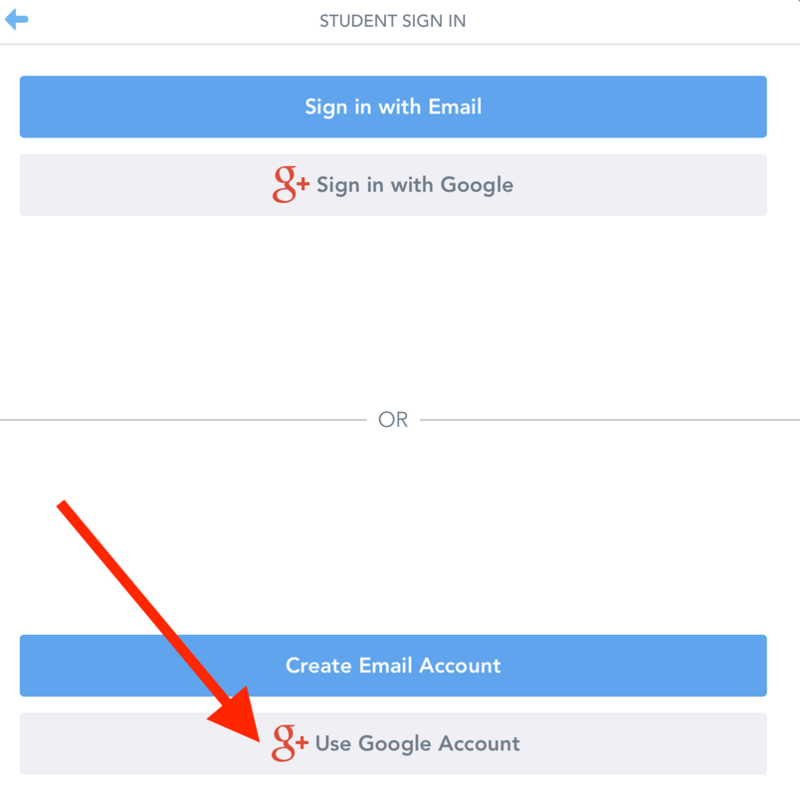 If for some reason you get logged out of Seesaw, you will just need to sign in using your Google Account. 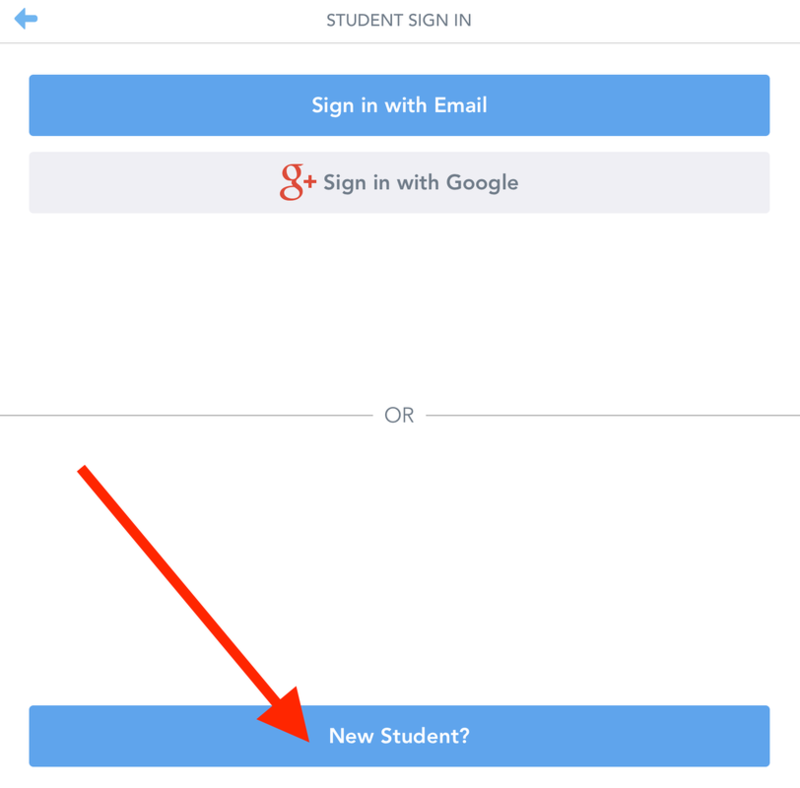 Tap "I am a Student"
Tap "Email / Google Account"
Then tap "g+ Sign in with Google"
Posting a PDF to Seesaw is done the same way the we submit PDFs to Schoology. 3. Select Seesaw as the location to where you wish to copy your document.